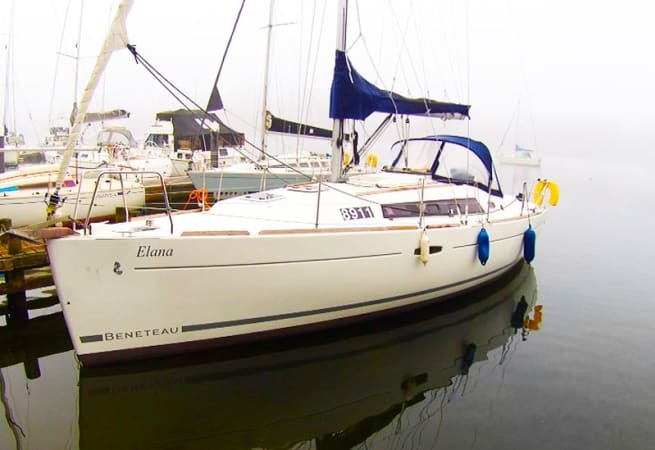 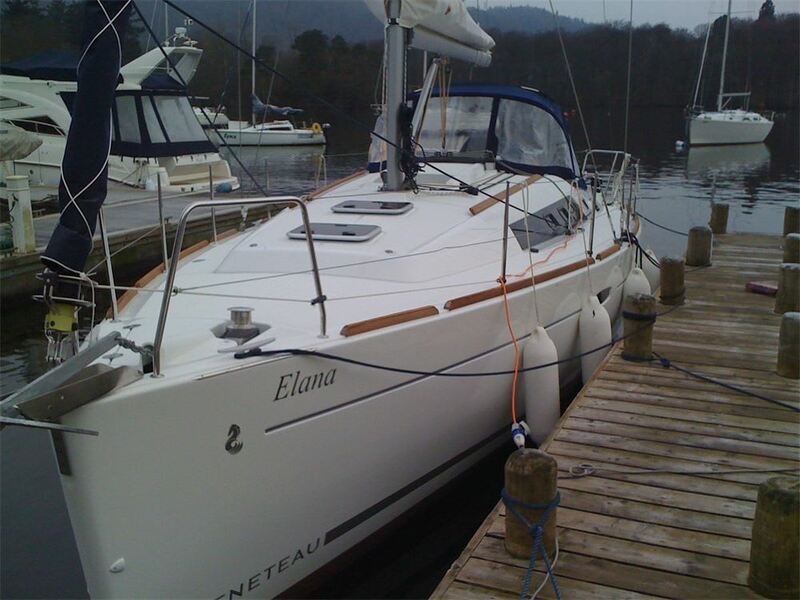 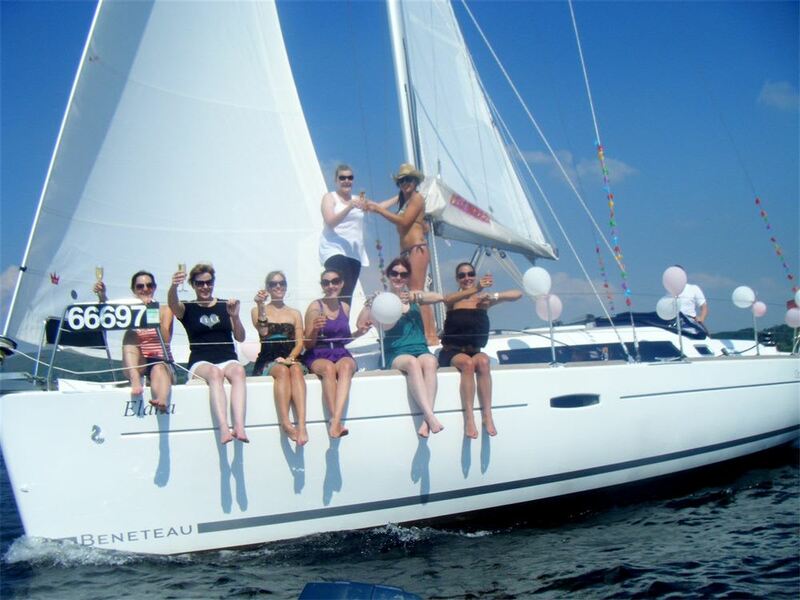 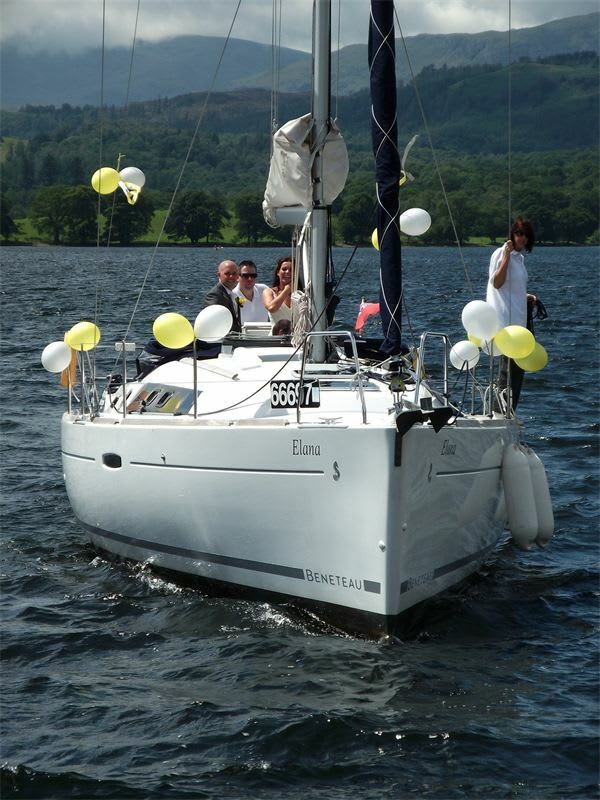 Elana is ideally suited for Windermere Sailing and at 34ft long and 12ft wide we can accommodate up to 8 adult guests (corporate or friends), 4 couples or a large family on each yacht. 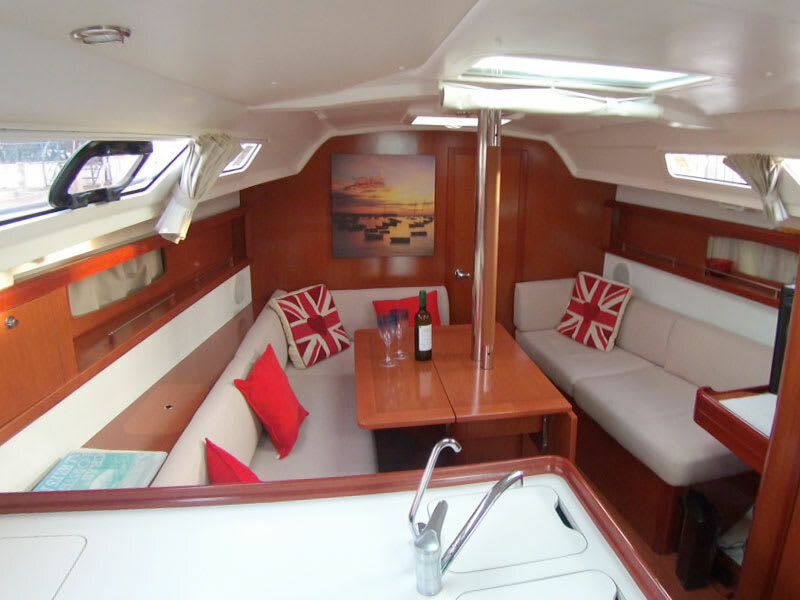 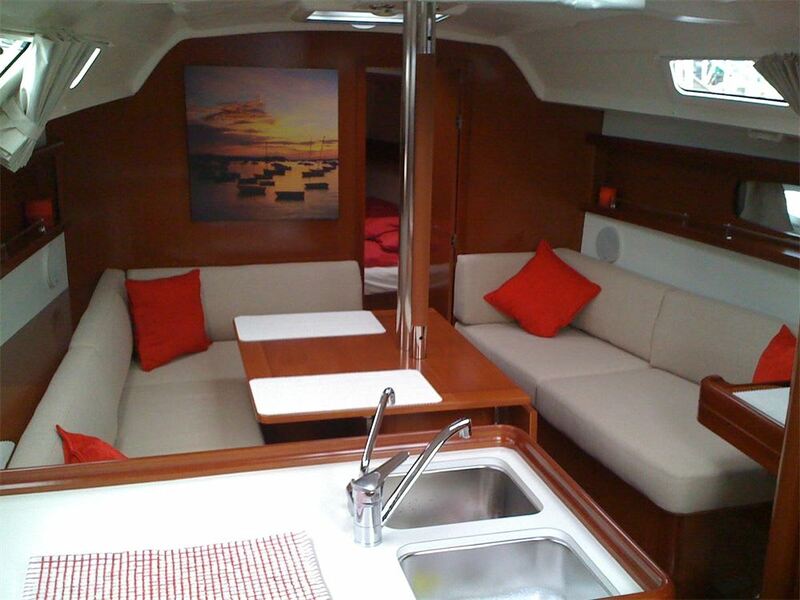 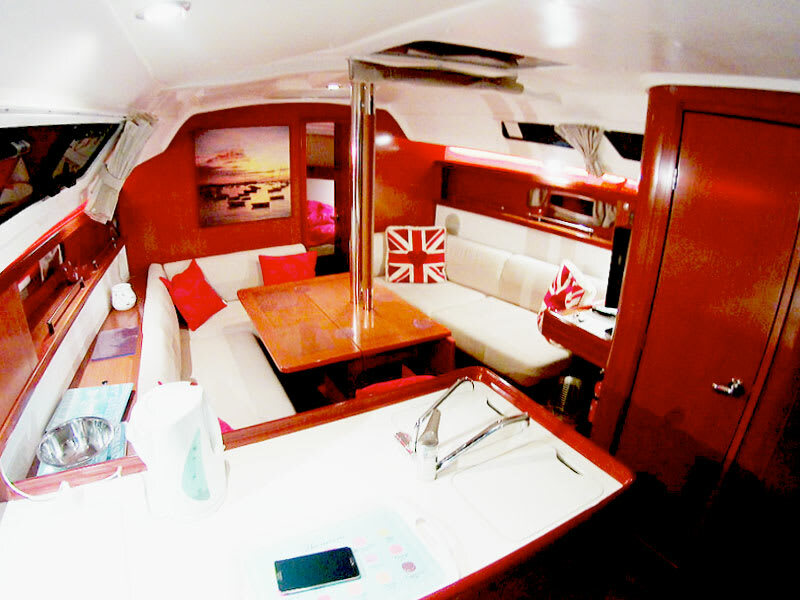 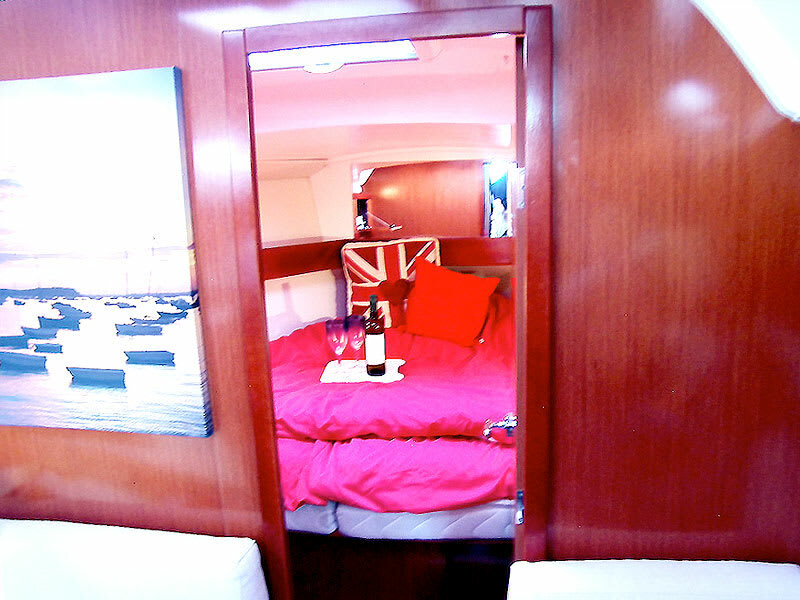 You will find the yacht benefits from luxuries such as a fridge, shower, WC, CD player and central heating. 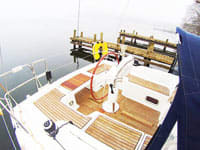 On the exterior you will find teak decking, bathing platform (with hot and cold shower), boarding ladder, cockpit speakers, ample seating and great deck space. 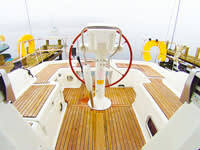 She is available for skippered charter. 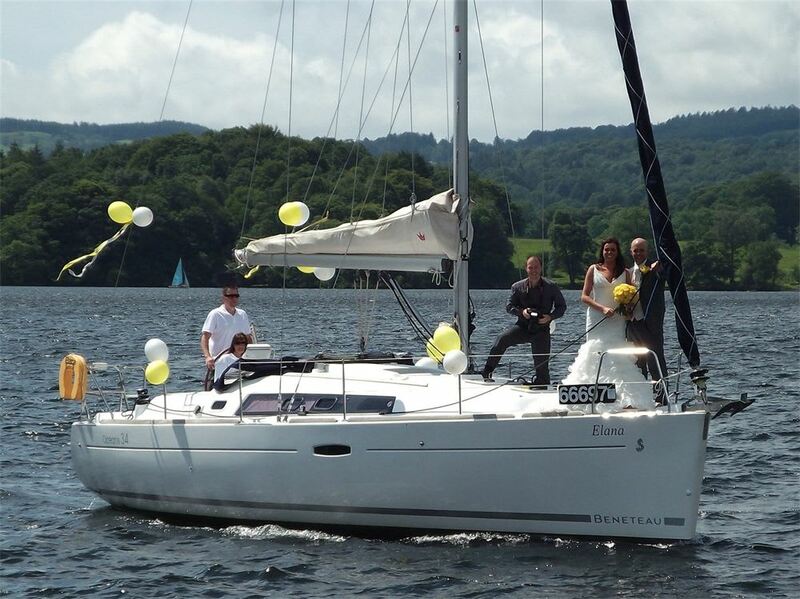 Prices start at £100.00 per hour.